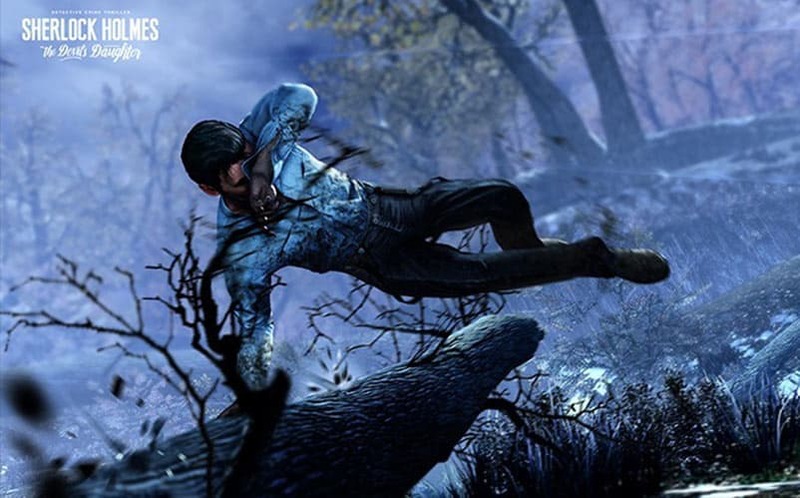 Sherlock Holmes: The Devil's Daughter Game Announced | Nerd Much? Sherlock Holmes: The Devil’s Daughter has been announced for the PS4, Xbox One and PC, and will be coming in Spring 2016. 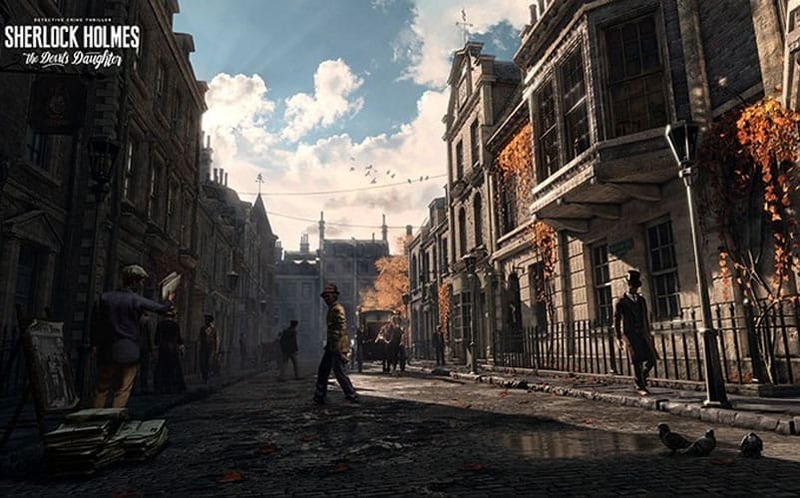 This will be the eighth Sherlock Holmes game to release since 2002, with September 2014’s Crimes and Punishments being the latest (and highly regarded) title to hit the market. 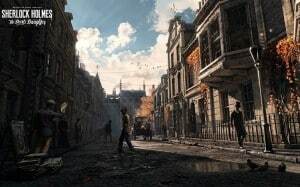 The game, which was also developed by Frogwares, currently holds a Metascore of 77 on Metacritic for the PC version, with many noting its interesting cases and varied puzzles. The new screenshots look absolutely gorgeous, and it looks like we’re in for another great hunt for clues. It’s interesting to see that AA games are still able to find a new home in this new generation of consoles. No official Sherlock Holmes: The Devil’s Daughter release date was given, but at least we have a release window set for sometime in Spring 2016.